By Bruce Humes, published March 25, 2018, 8:06p.m. Speaking at length during his recent coronation ceremony, the new emperor mispronounced the name of the Tibetan epic, King Gesar, as "King Sager" (习近平把 “格萨尔王” 说成 ”萨格尔王”). Unsurprisingly, this news did not appear under the headline "President Hurts the Feelings of Millions of Tibetans" in The People's Daily next day. It is significant that he mentioned two of the three ancient oral epics in his speech, King Gesar (Tibetan) and Manas (Kyrgyz). 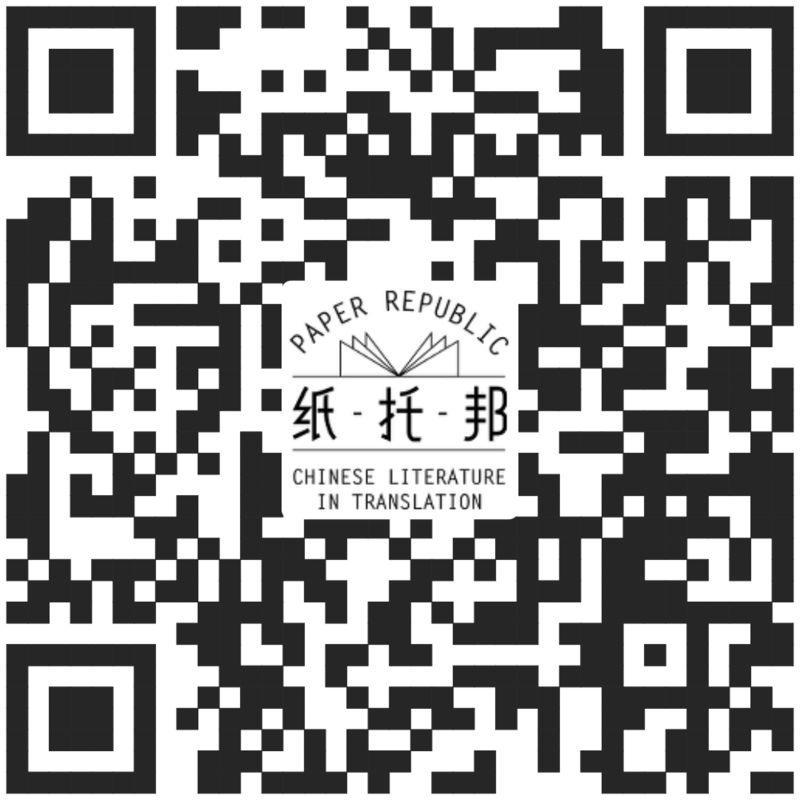 Chinese literary apparatchiks increasingly refer to them, including Jangar (Mongolian), as “China's Three Great Epics” (我国三大史诗). This despite the fact that they originated in languages other than Chinese, among non-Han peoples and in lands that were not then part of the Chinese empire. Alerted about it via a tweet by Shawn Zhang (章闻韶), however, Victor Mair's Language Log did discuss XJP's verbal faux pas that went unreported in China mainstream media. It is interesting that Xi uses "传承" – inherited – to describe the relationship of 我国 "our country" to the epics of Gesar, Manas, and Jangar, but "创作" – created – for the more classically Chinese cultural works of Shijing, Chu Ci, Tang poetry, etc. Even though the inclusion of the minority works is an obvious play at the idea that the cultures of Chinese minorities belong to China, there remains that separation between what Xi views as orthodox Chinese tradition, and what he views as minority traditions. Interesting that Eidolon includes the Chu Ci in the Chinese canon. Even after two millennia, the Chu Ci, important as it is, never truly became a canonical work like other parts of the Great Tradition. Xi's attitude is already setting the path for these works to be included only as "guests". Greg, March 26, 2018, 9:19p.m.